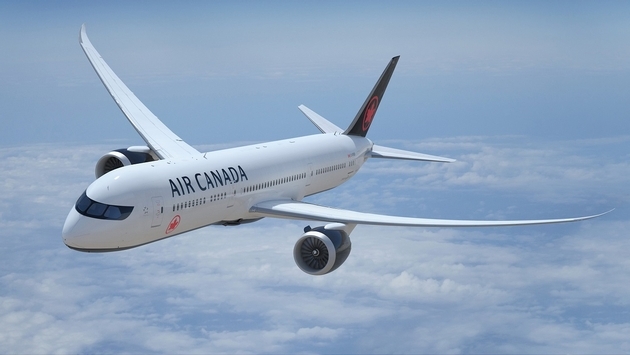 Air Canada has confirmed that it has cancelled its service to San Juan’s Luis Muñoz Marín International Airport (SJU) for the Winter 2017/2018 season. The airline had previously suspended service indefinitely, due to the impact Hurricane Maria had on the island’s airport and infrastructure. Agents will receive schedule change notifications for their clients and Air Canada has provided guidelines for reprotecting impacted travellers.